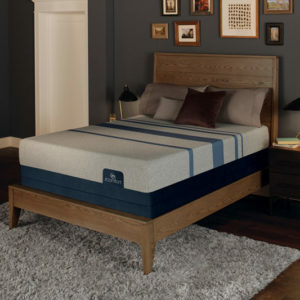 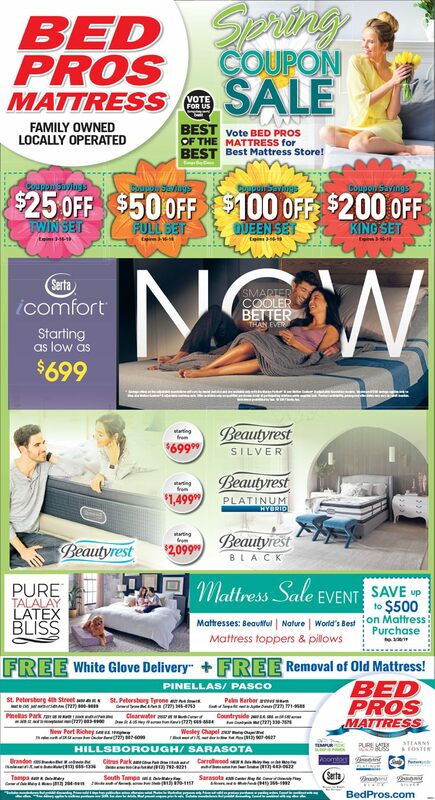 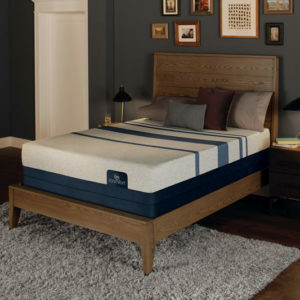 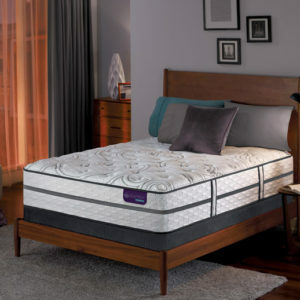 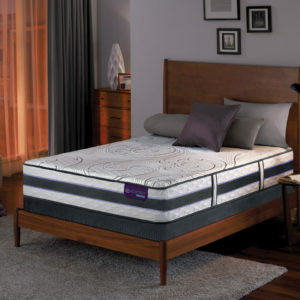 Serta iComfort has two distinct mattress lines – Memory Foam and Hybrid Wrapped Coil with Memory Foam. 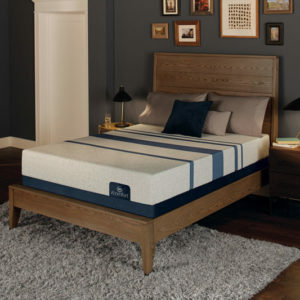 Serta iComfort Memory Foam mattresses combine Serta’s most advanced gel memory foam material with an all-foam support system. 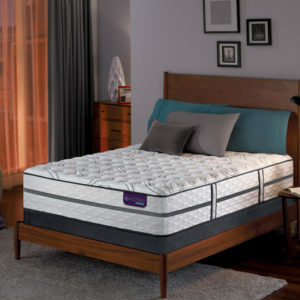 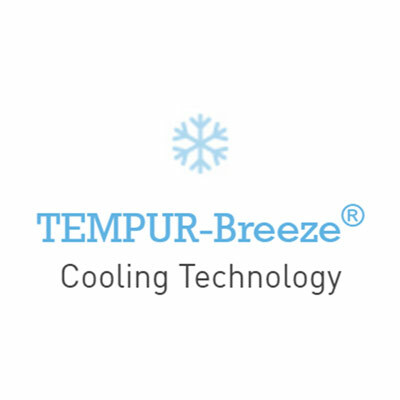 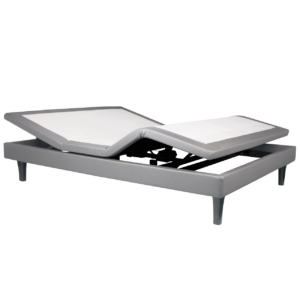 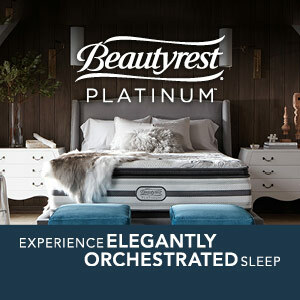 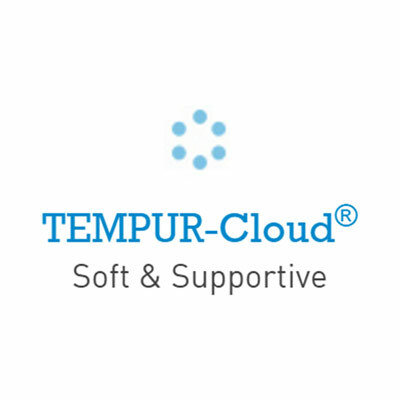 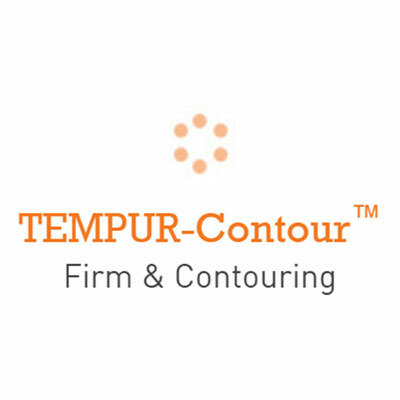 These mattresses are an ideal solution for those who want the contouring feel of an all-foam mattress with the latest advancements in memory foam technology.